The second partner meeting was held in June 2013 in Malaga. This was an intense working meeting which covered a range of management and development issues, including the sharing of the project Quality plan, a checklist on deliverables and agreement on initial dissemination activities. This was the first opportunity for partners to discuss some of the technical and presentational issues underpinning the iPortal. The coordinator Future 21st Century Foundation gave a demonstration of Second Life and the initial website was prepared. Partners also shared their initial findings from the Needs Analysis and how the needs would inform future developments. English Unlimited, the Polish partner responsible for the Needs Analysis gave an informative presentation on the data collected and produced an agenda for the further work required to provide the analysis. 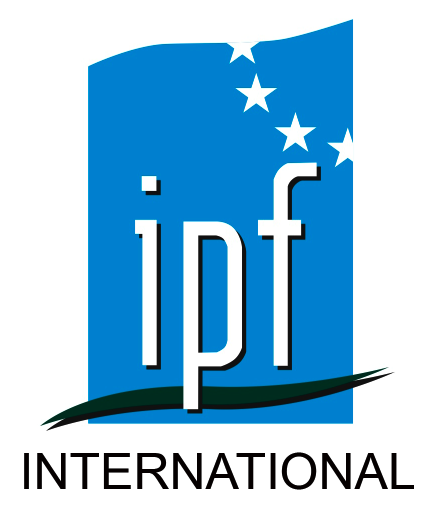 We were very grateful to our Spanish partner hosts, IPF, whose organization was excellent.